Mac is the BEST! 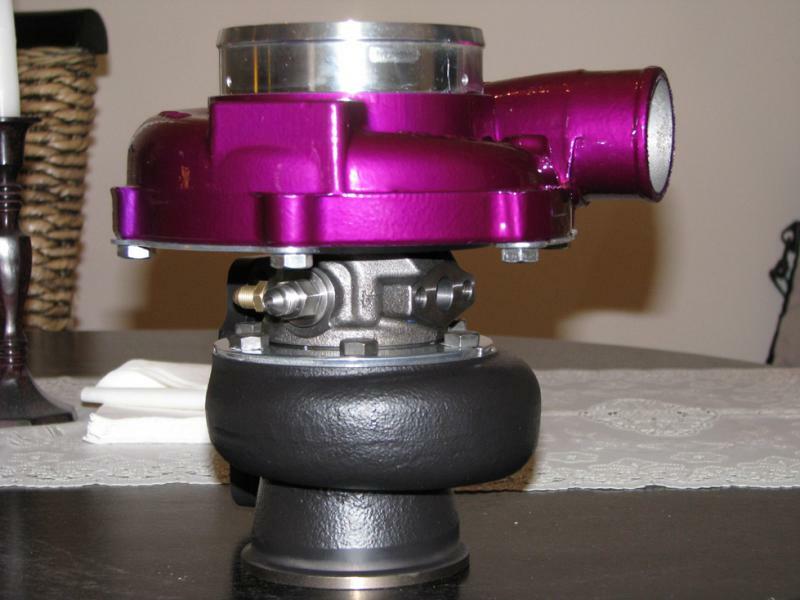 Just received my Borg Warner turbo with new stage II O-trim wheel on it. Excellent work! He has my future business! Haven't bought anything from him yet but he's answered all my questions and given me some good advice via PM without hesitation, that's valuable, and rare in this day and age, imho, bump for him. 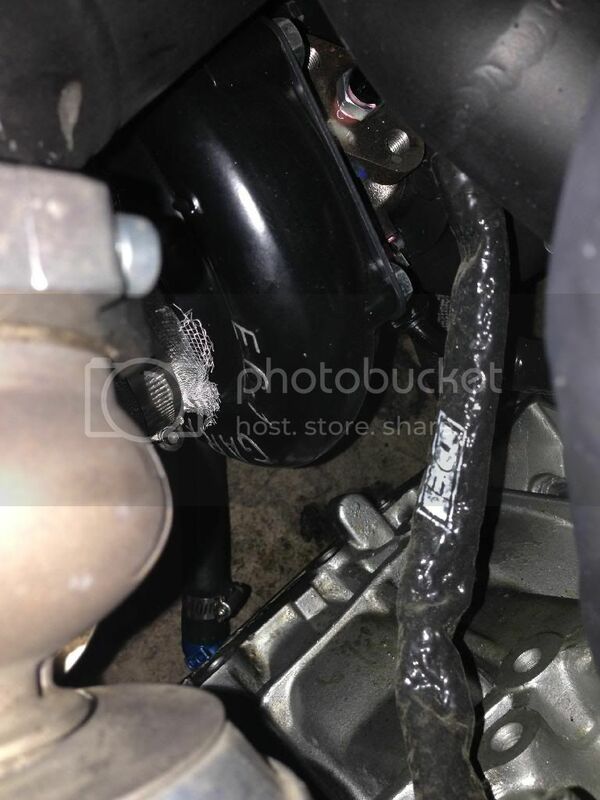 Very helpful, bought a turbo from him recently and intercooler piping, Great guy, Great seller. 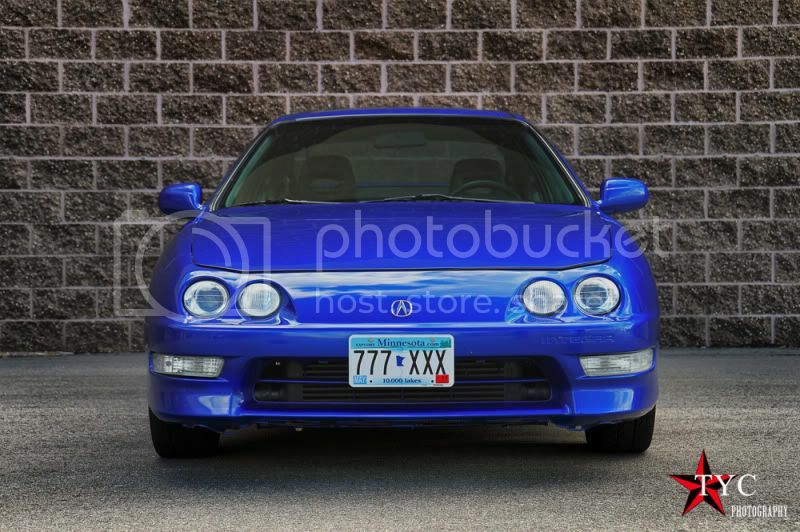 Send a private message to Luke G.
Find More Posts by Luke G.
Awesome guy! Has answered every question so far the same day or following day. Got my JB Reaper today!!! Looks awesome, Mac! 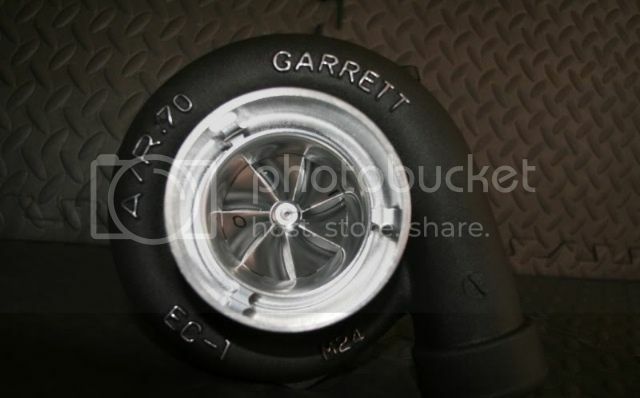 Can't wait to get it on the car! Vouch for TheShodan for all his help thus far, and the turnaround time is amazing with these guys!!! Nicely done man! The Shodan is great! 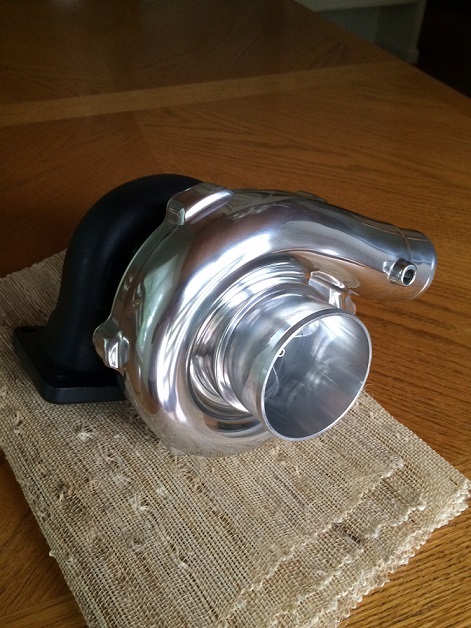 He answered all my questions & provided me with the perfect turbo! I will definitely be doing more business with him! TheShodan is an awesome guy to deal with. He was quick to answer every one of my many questions and helped me figure out exactly what I was looking for. After all the questions I finally decided on a TR3030R, which arrived today. 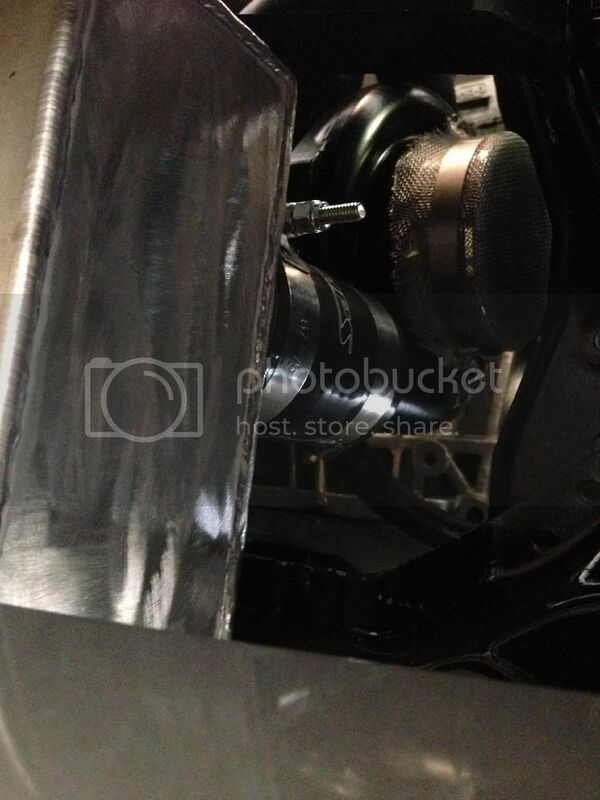 He did the coating on both the compressor housing and the turbine housing. Location: Between my mind and reality. 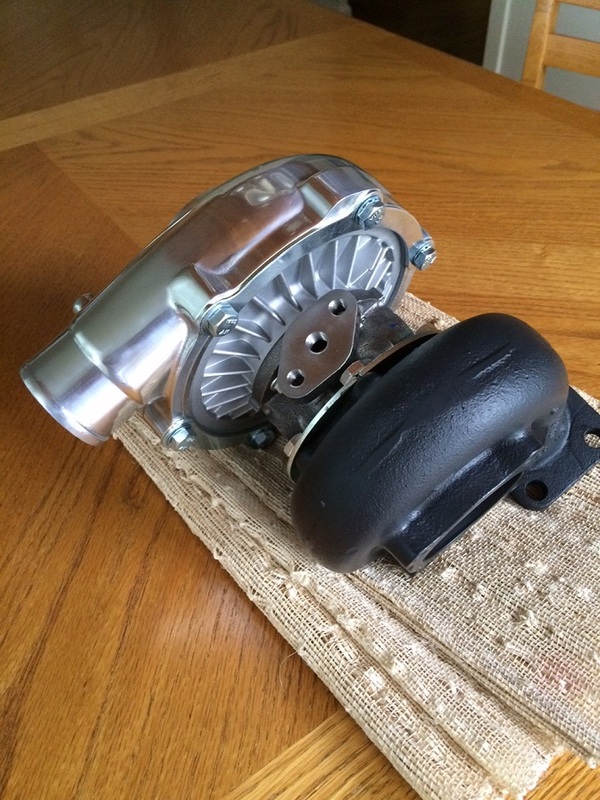 I had a "Silver Surfer" turbocharger off Mac (STC) for my B16. 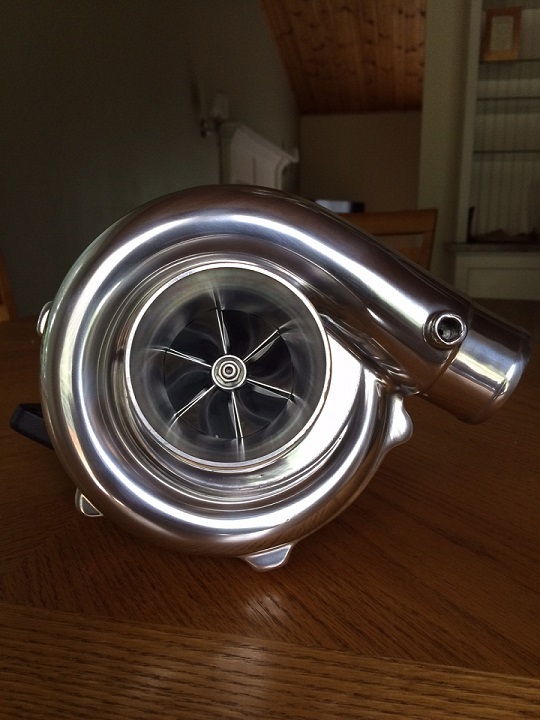 I can't put into words how happy i am with the turbocharger let alone his customer service ! ! He's seriously a brilliant person to deal with & is ALWAYS there for the support. Plain and simple. 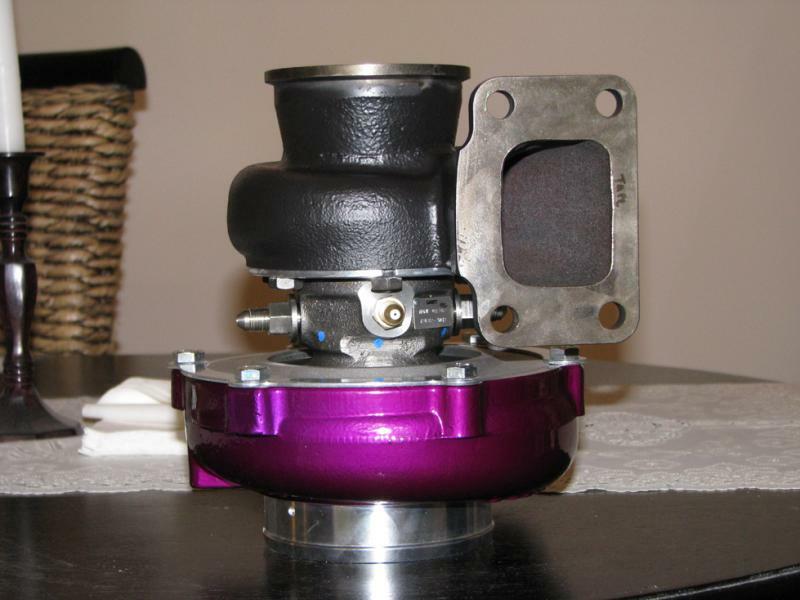 You cannot go wrong with a turbo from STC. You will not be dissapointed. 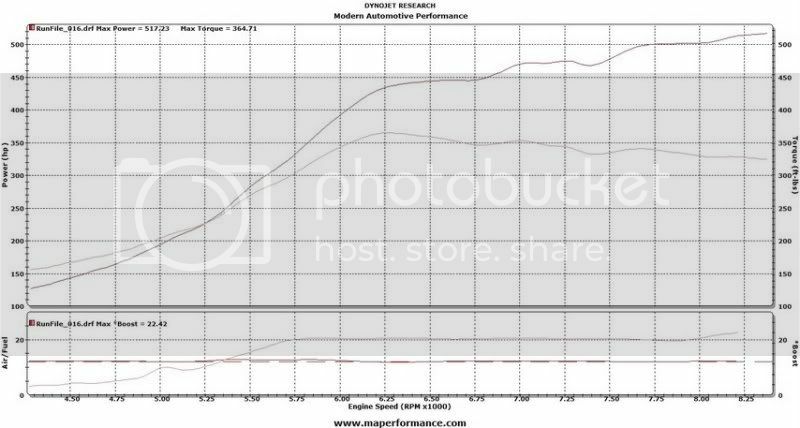 shodan was awesome to work with and the 2.0 lsvtec made 546whp and 344ft lbs on a surfer turbo built by shodan, its super responsive and does not let up one bit. 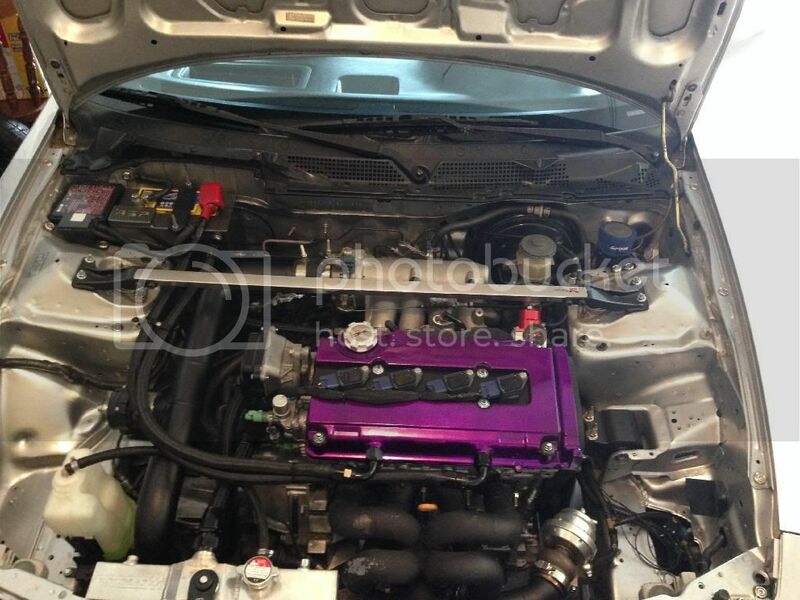 He reccomended size,brand and process of color for my black garrett intercooler which works fantastic. No complaints what so ever. I would suggest anyone new or old to the game to give him a shot. Bump for a long time member! 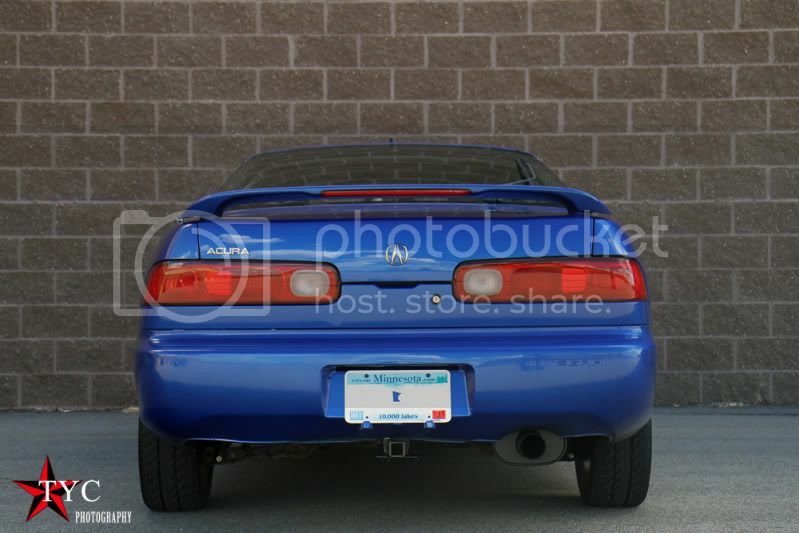 bought some OEM amber corner signals, transaction was smooth. Great communication, would not hesitate to deal with again. 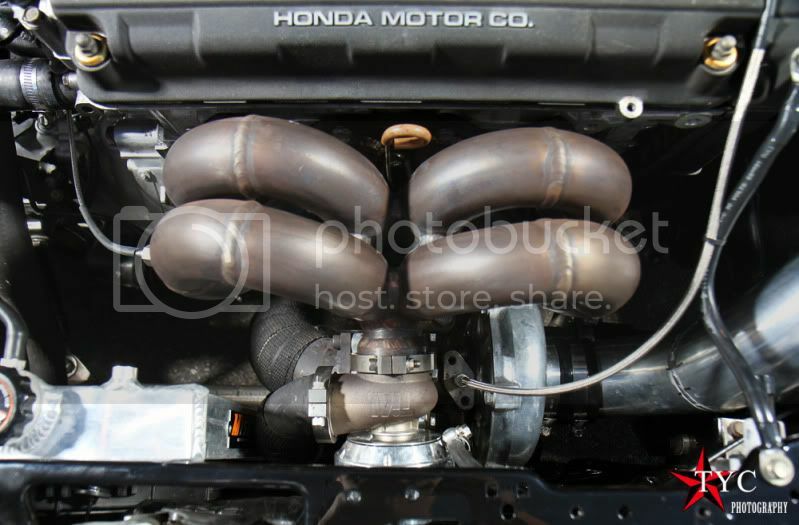 STC hands down the best turbos, I will only run a STC unit on my car. Thanks for the great price and quality. Ready to get into the 10's this season. Thanks for the support, people. Always appreciated. 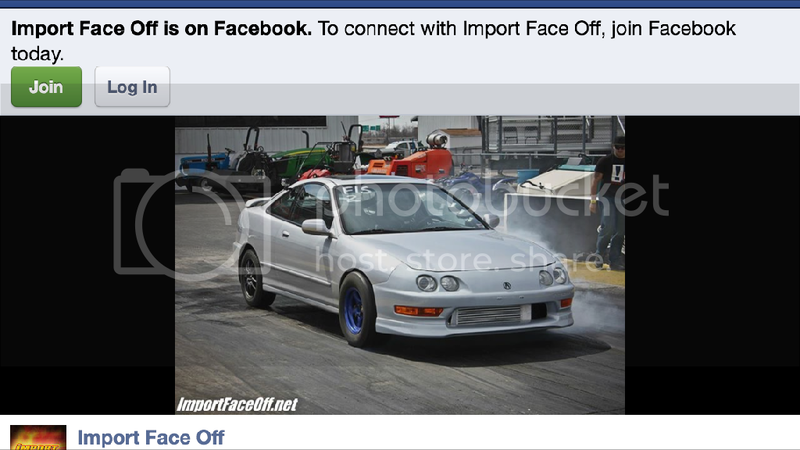 Appreciate all the support lighteningteg.. Holding your own there. Last edited by TheShodan; 08-29-2014 at 06:53 AM. Thanks Mac for the amazing TR3030R! 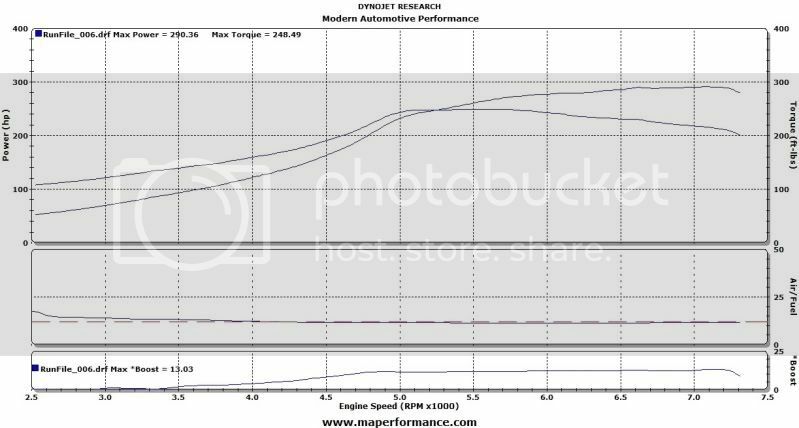 340whp/10psi at 2500rpm full boost. 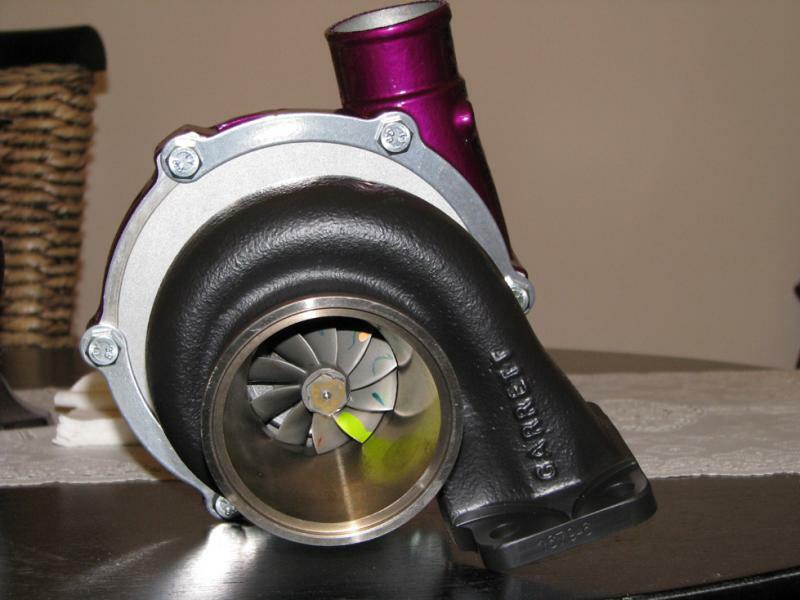 I can't believe how great this turbo react even for a small B18c5 motor! Definitely worth every penny! A few pics of my Predator. 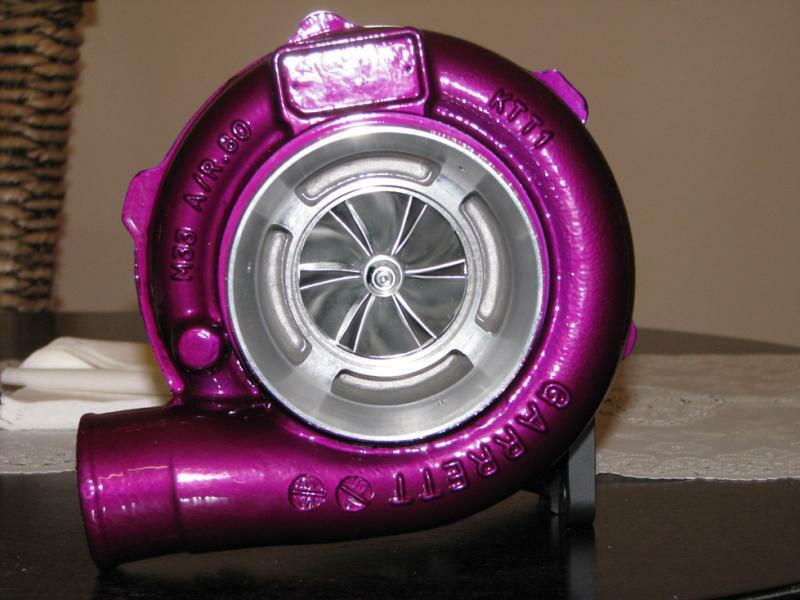 Beautiful turbo. I can't wait to see how it performs. Thank you Mac for all of your help. Great communication and service. Last edited by Death_to_Thieves; 08-27-2015 at 07:43 PM. This guy doesn't really need a vouch thread. It has been a long time since I have dealt with him, but it was nothing but a pleasure. I just saw this pop up.